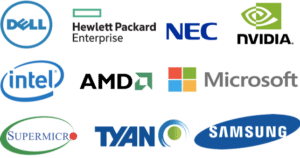 At Dihuni, we partner with leading server providers to help you with powerful GPU performance needed by your Digital Transformation applications. 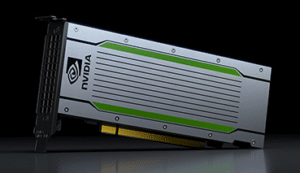 Target applications for GPU optimized applications :High Performance GPU frameworks, Cryptography, Oil & Gas Discovery, Particle Physics, Genetic Sequencing, Cryptocurrency Mining, Large Scale Facial Recognition, Deep Learning, Machine Learning and Artificial Intelligence (AI). 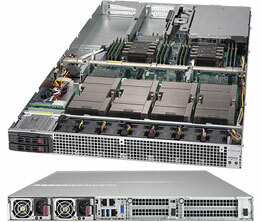 Supermicro’s powerful GPU/Coprocessor systems will catapult the most compute intensive workloads to new heights of performance, and deliver the highest quality with extreme optimization. 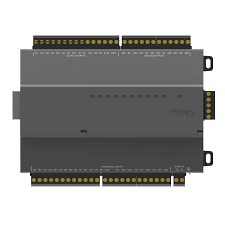 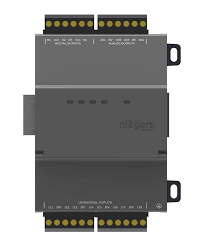 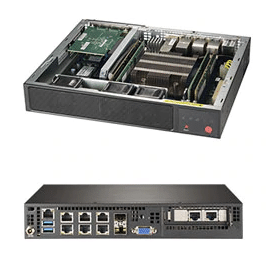 Generating massively parallel processing power and unrivaled networking flexibility with support for up to 8/4 GPU/Coprocessor, PCI-E 3.0 expansion slots, 10GBase-T Ethernet, and QDR/FDR InfiniBand ports, these systems are equipped with the latest and most advanced technologies. 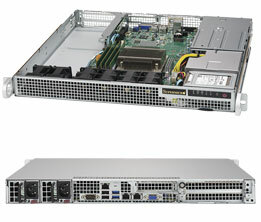 The Supermicro GPU/Coprocessor SuperServer® systems support up to: 3TB ECC 3DS LRDIMM or RDIMM DDR4-2666MHz memory in 24 DIMM slots, 4/6 GPU/Coprocessor cards in 1U/2U/4U, 24 SATA 3.0 (6Gbps) ports with Intel® C622 controller, up to 2x 10GBase-T ports, redundant Platinum Level (95%) power supplies, integrated Redfish dedicated LAN, and dual or single Intel® Xeon® Processor Scalable Families CPUs up to 28 cores and 255W TDP. 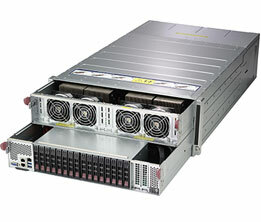 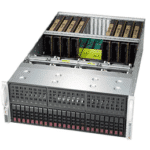 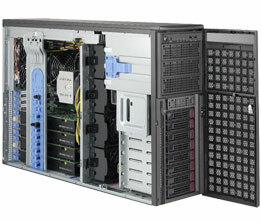 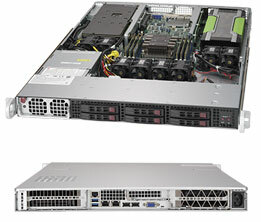 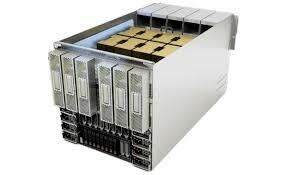 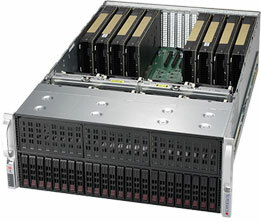 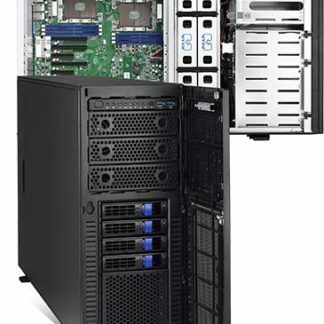 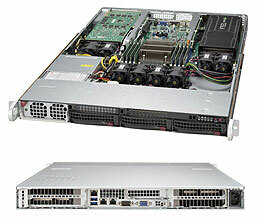 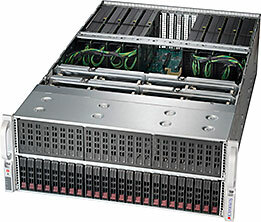 Supermicro’s powerful GPU/Coprocessor SuperServer® systems are available in 1U, 2U, 4U and Tower form factors, and optimized for HPC, AI/Deep Learning, Oil and Gas simulation, Computational Finance, Science and Engineering, and Media/Entertainment. 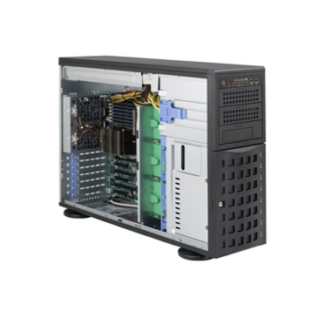 TYAN offers a wide range of GPU (graphics processing unit) computing platforms that are designed for High Performance Computing (HPC) and massive parallel computing environments. 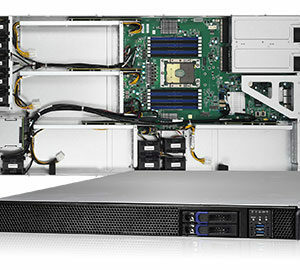 TYAN’s GPU platforms range from 1 GPU up to 8 GPUs inside traditional 1U, 2U and 4U rackmount chassis, which help reduce the rack space requirements, required for high performance applications. 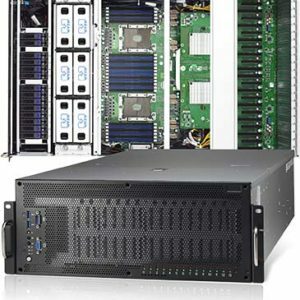 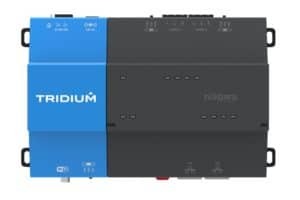 With the right workload, these platforms can offer higher performance and reduce power consumption when compared to traditional CPU centric platforms. 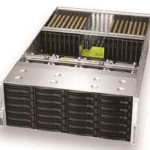 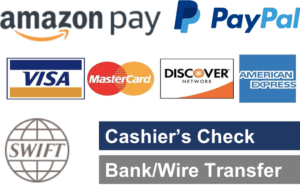 Most servers listed here support NVIDIA Tesla V100, P100, P40, P4, K80 and other GPUs.